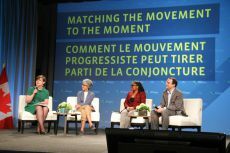 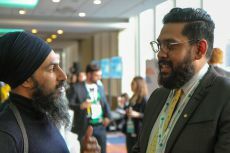 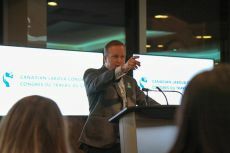 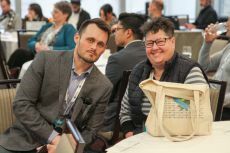 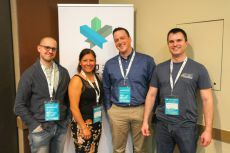 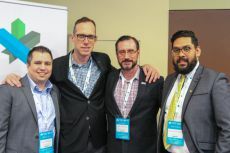 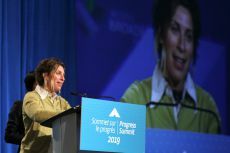 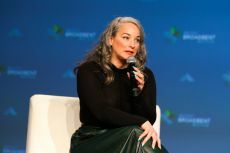 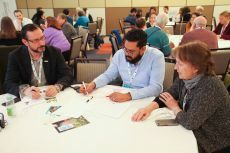 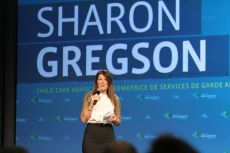 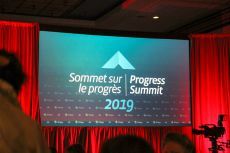 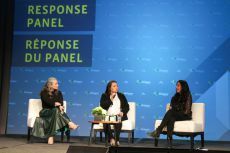 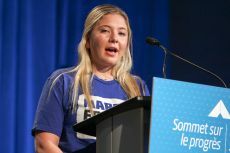 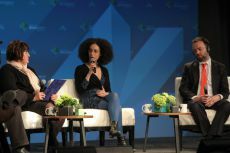 Ottawa – April 2, 2019 – UFCW Canada activists joined hundreds of social justice allies from across Canada for the 2019 Broadbent Institute Progress Summit, held in Ottawa from March 27 to 29. 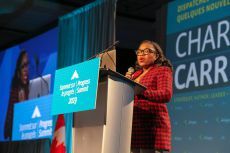 The annual event is Canada’s largest progressive policy and activism conference, bringing together unions, activists, academics, politicians, and community stakeholders to share ideas and solutions for building a fairer, more inclusive, and economically just society. 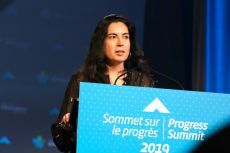 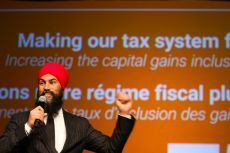 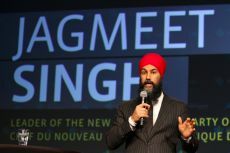 Throughout the event, participants heard from a variety of progressive leaders and policy experts, including Ed Broadbent, Founder and Chair of the Broadbent Institute; Jagmeet Singh, Leader of the Federal NDP; John Horgan, Premier of British Columbia; Ryan Meili, Leader of the Saskatchewan NDP; Tanya Talaga, author of RBC Taylor Prize-winning book Seven Fallen Feathers; Jaclyn Corin, Leading Organizer at March for Our Lives; and Nahanni Fontaine, Manitoba NDP MLA for St. John’s, among other speakers. 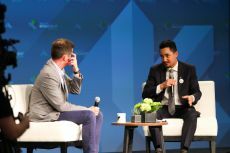 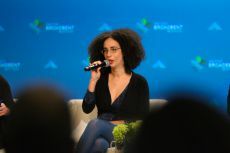 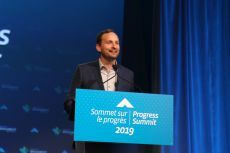 This year’s Summit centred on preparing for the upcoming federal election and defeating right-wing populism through the use of digital platforms, on-the-ground campaigning, and community organizing. 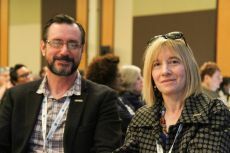 Attendees also participated in a panel, hosted by UFCW national partner Food Secure Canada, on how we can build a fairer food system. 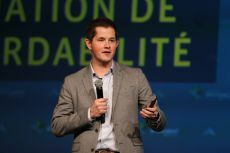 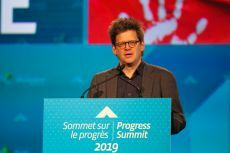 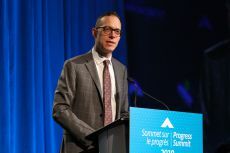 “UFCW Canada is proud to support the work of the Broadbent Institute and the Progress Summit,” says UFCW Canada National President Paul Meinema. 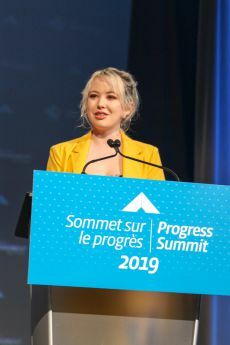 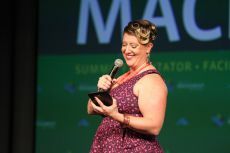 “Realizing our unified vision for a fairer, more progressive country will involve working in tandem with our allies to share successful ideas and strategies, and events like the Progress Summit provide a useful avenue for achieving this goal,” the UFCW leader adds. 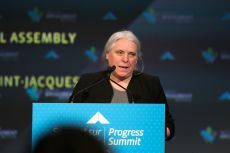 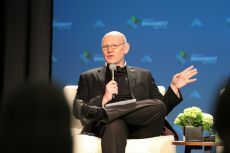 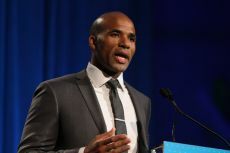 The Broadbent Instituteis Canada’s leading progressive, independent organization championing change through the promotion of democracy, equality, and sustainability. 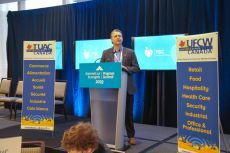 UFCW Canada is a long-time partner of the Institute and is proud to represent employees who work at the organization. 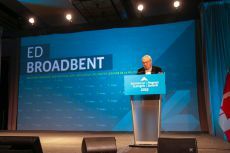 To learn more about the Broadbent Institute, visit their website.